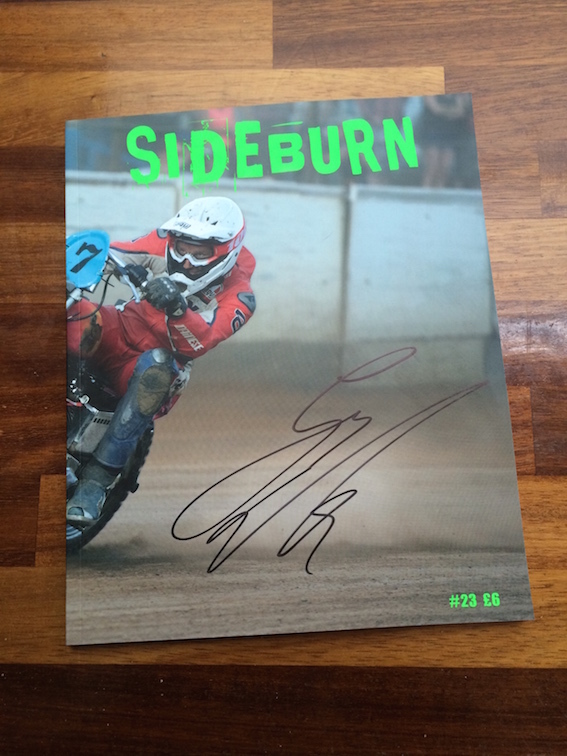 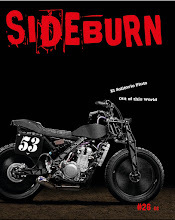 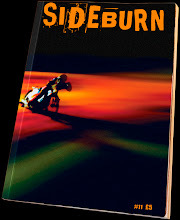 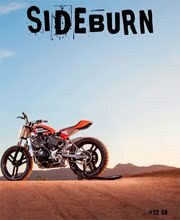 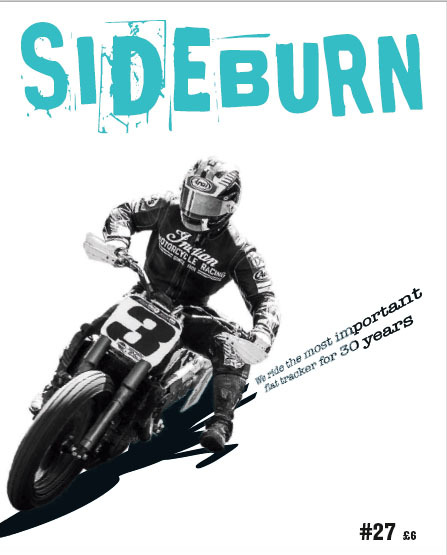 Any order from the Sideburn webshop, placed in the month of January 2016, is entered into a free draw to win one special Sideburn 23 signed by Guy Martin. 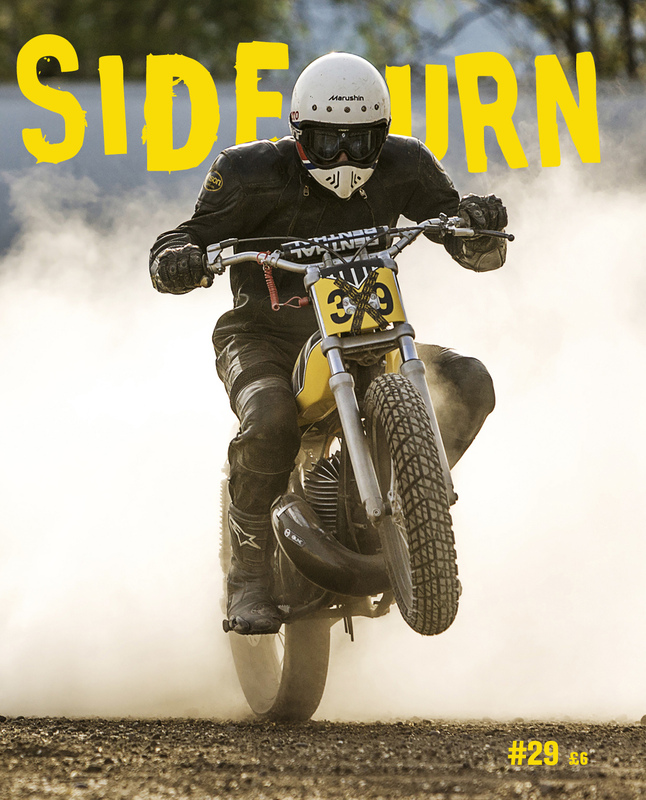 We made this special edition of the current issue for the Guy Martin Proper official website. 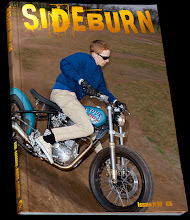 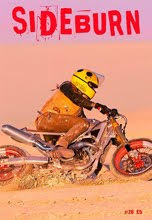 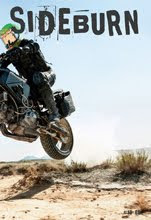 The cover image is of Guy racing the Krazy Horse Harley Sportster at Dirt Quake IV, last summer. 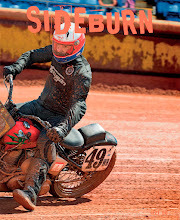 The photo was taken by Becky Matthews and you can even see the smile on his face as he slides the trusty Harley to victory. 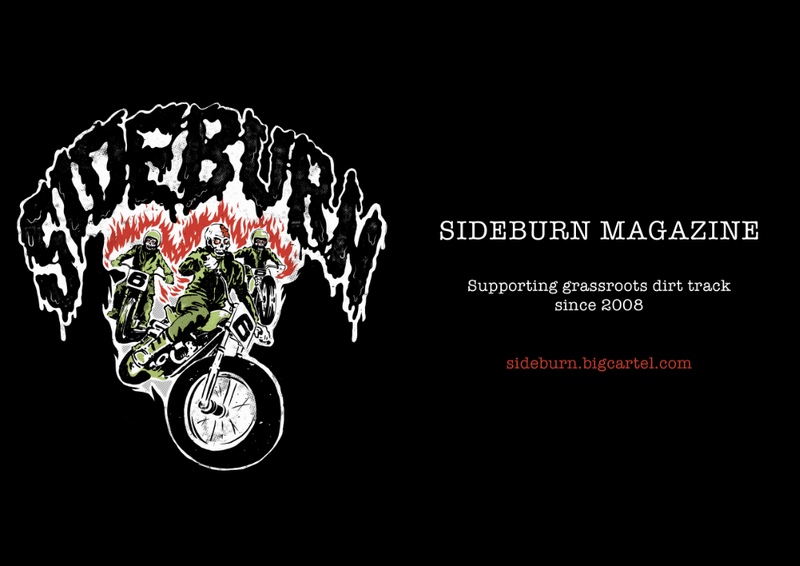 And Guy wrote the Dirt Quake report for Sideburn 23. 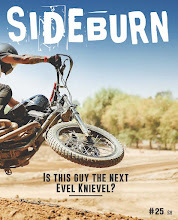 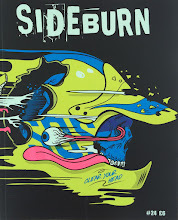 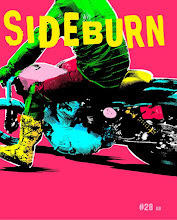 All you have to do to be in with a chance to win it, is order something or sign up for a subscription at sideburn.bigcartel.com.